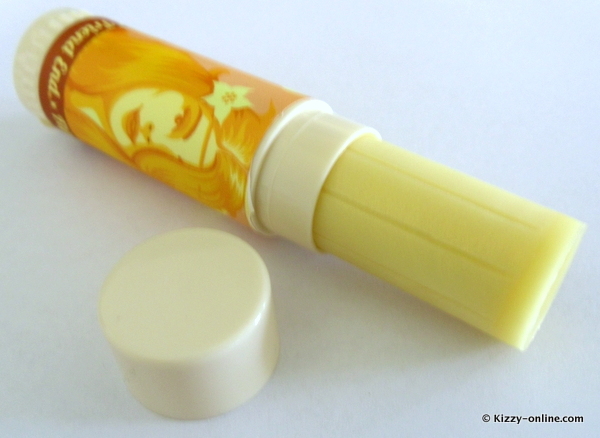 These are lip balms by the brand Balm Chicky Balm Balm. Do me a favor and say that out loud, will ya? Balm Chicky… Balm Balm! Hihi! 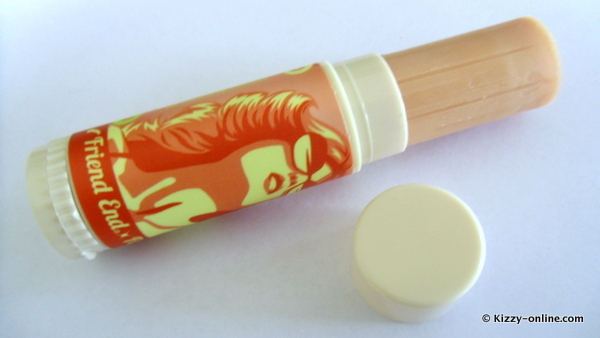 Balm Chicky Balm Balm is a 70’s inspired lifestyle brand: an all natural lip moisturizing balm. Juicy Melons: soaks your lips with luscious moisture! Huge Cucumber: one heck of a nice package! Sweet Baby Ginger: A little bit naughty, a little bit nice! I’ve been trying these ladies out for a little while now and I’m hooked! What I noticed straight away was the packaging of course. It is SO cute! 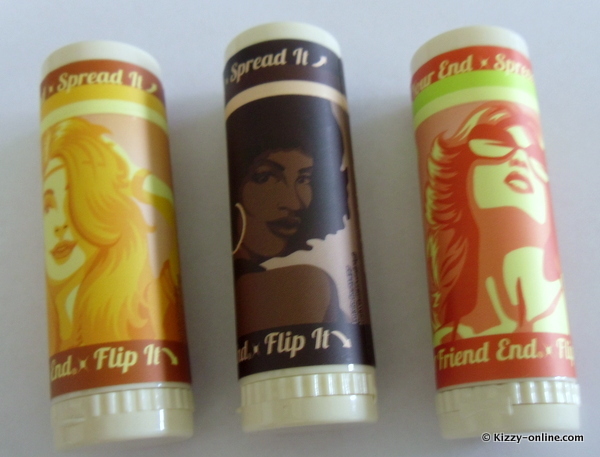 Each balm features a fierce lady from the 70’s. Love it! What’s inside isn’t bad either: Balm Chicky Balm Balm is all natural. All Balm Chicky Balm bases are made with the following ingredients: organic extra virgin olive oil, organic palm oil and organic hemp seed oil, beeswax, rosemary extract and vitamin E. Mineral tint: mica, titanium dioxide and iron oxide. I’ve been grabbing my Balk Chicky Balm Balm in the evenings before bed (nothing’s better than waking up with soft, moisturized lips!) and I also use them under matte lipsticks that are a bit drying. They are very, very moisturizing and they have a great scent to them. Not too overpowering and not ‘fake’, just right! My favorite one is Juicy Melons. I just love the sweet smell of melons. 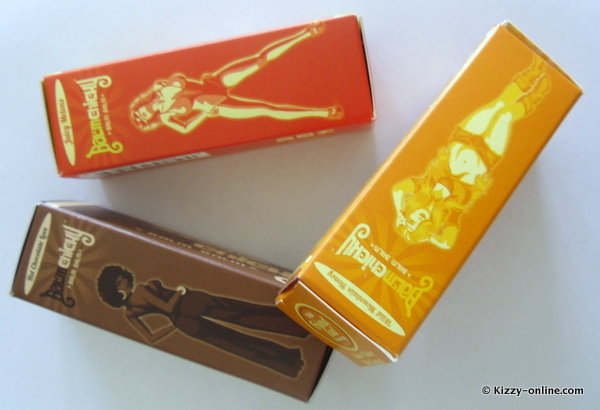 My second favorite one is Hot Chocolate Love, simply because the lady is brown (not gonna lie…). My third favorite is Wild Mountain Honey. Honey… need I say more? Heck, I love them all and I can’t wait to try the other two. In fact, I can’t wait to try the Huge Cucumber (yep, I said it)! Get it with a discount! 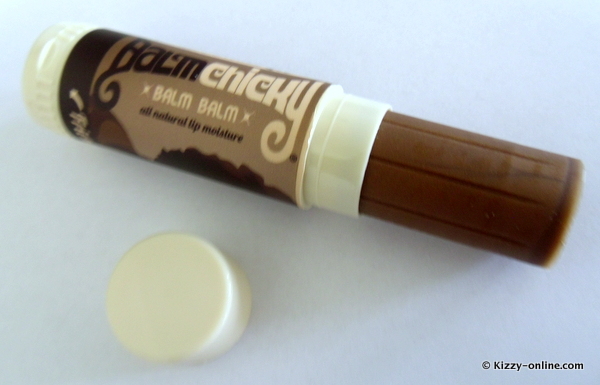 Balm Chicky Balm Balm is available online at www.balmchicky.com/store. 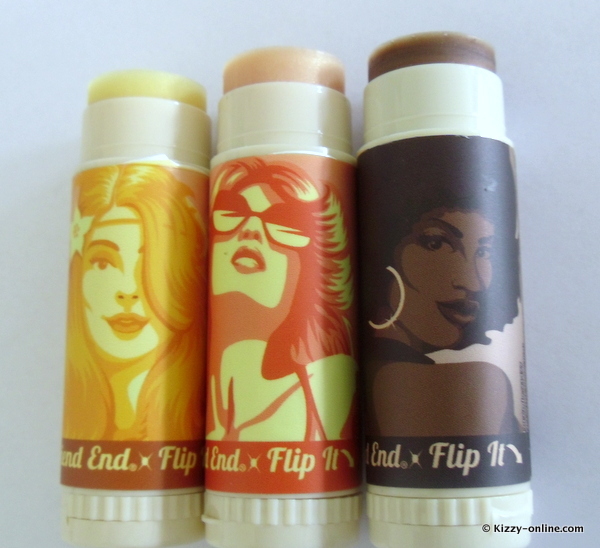 The lip balms retail for $12 each. However, I’m excited to announce my own promo code! Kizzy, blogger behind Kizzy Online, originally created this blog to use as her personal life journal. When she moved from the Netherlands to the United States in 2010, she started focusing more on beauty, fashion and lifestyle. She also writes about her life as a wife and a mom of 2 in San Diego, California. Beauty Question: which products do you recommend for acne? Tip: Evian Facial Spray makes an awesome makeup setting spray!